Specialist items require a specialist insurer. We have a selection of policy options designed to provide comprehensive cover for a variety of high value items and collections. We offer a range of attractive stand-alone policies, alongside the option to cover items within our High Value Home Insurance policies. 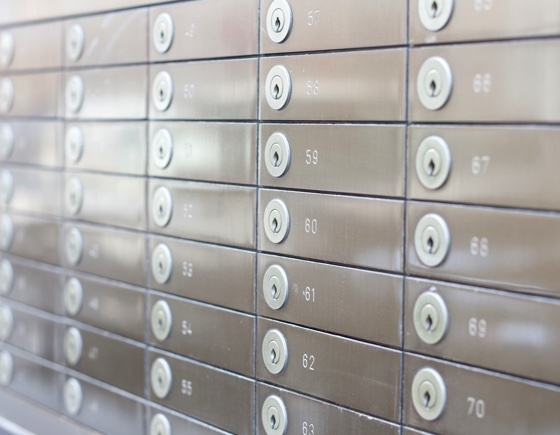 At Highworth Insurance we can offer dedicated safe deposit box insurance coverage. Designed to indemnify your valuables whilst in a bank safe deposit box or temporarily removed. 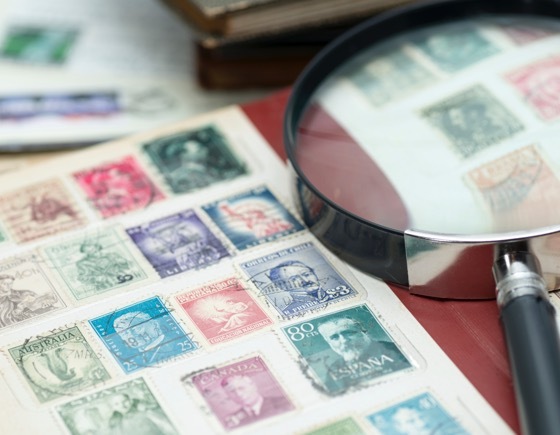 We specialise in covering the stamp and coin insurance markets. We have a number of options for private collectors, including stand-alone insurance and inclusion within a high value home insurance policy. Our expertise includes insurance for coin and stamp dealers too. 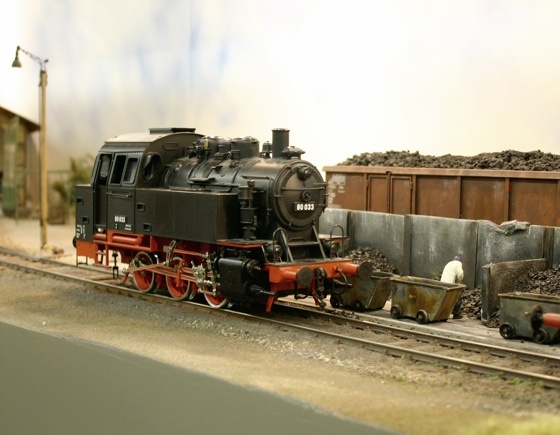 We can provide suitable, specialist cover for a wide range of models. We have a variety of specialist schemes in place, such as inclusion of valuable models within a high value home insurance policy, or a stand-alone policy, depending on your requirements. We understand the specialist requirements of insuring high value instruments and musicians. 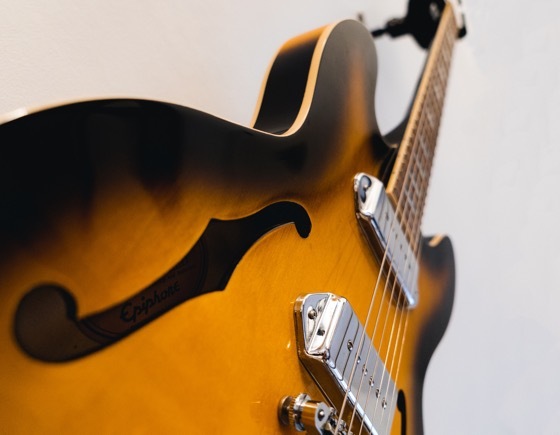 From grand pianos to classic electric guitars, we can offer extensive cover options at very competitive prices. Whether you’re a professional musician or student, we tailor the cover to meet your needs. 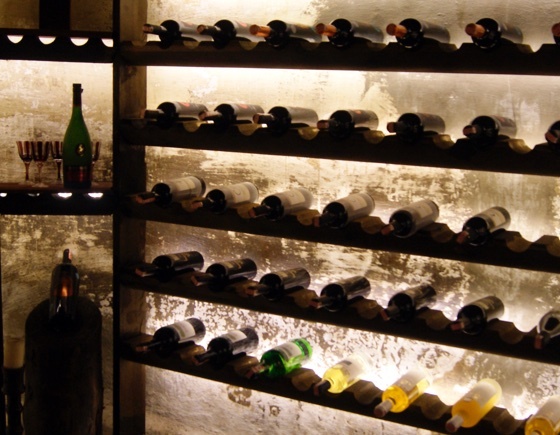 We can offer cover on a stand-alone basis for wine in your own home, or in a wine storage facility. We also cover fine wine in our range of specialist high value home insurance schemes. We will be very happy to advise you on the best route to cover your treasured wine collection. 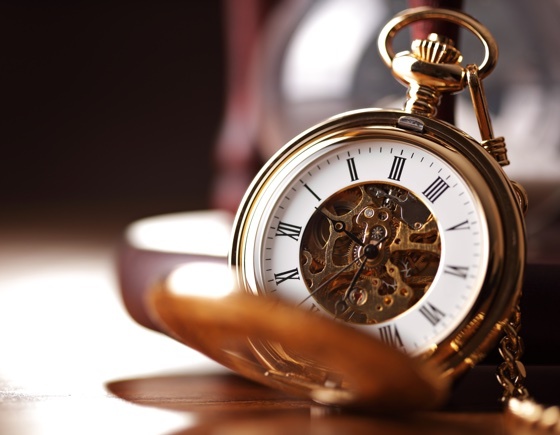 We specialise in providing antique insurance and collectable insurance. We have a range of specialist schemes including stand-alone polices or inclusion of antiques within a high value home insurance policy. Each has their merits and we have experienced account managers available to advise you on the best solution for your particular circumstances. Highworth Insurance specialise in covering the art insurance market. In addition, to assisting private collectors we also offer; museum insurance, art gallery insurance and art dealer insurance. 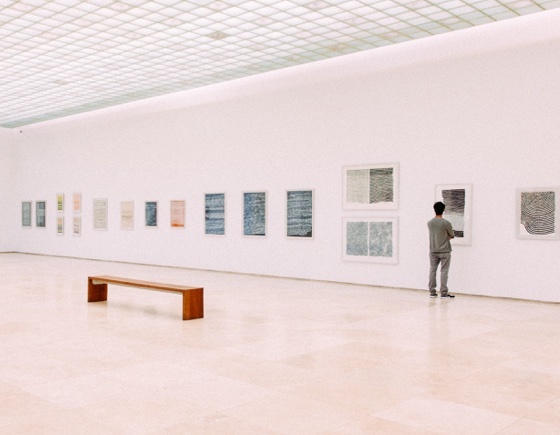 Alongside products such as art exhibition insurance, we can also insure companies wishing to display art at their premises. 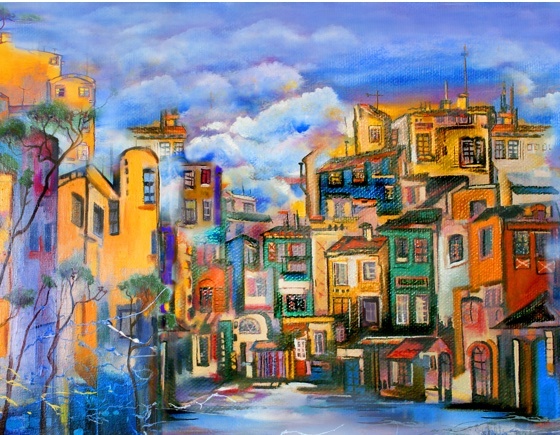 We specialise in providing art insurance for the private collector at very competitive prices. Whether you have a single painting or a collection then we can help. We have the scope and experience to offer a choice of dedicated policies, including stand-alone art insurance or inclusion in one of our high value home policies.